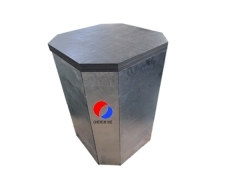 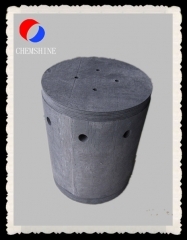 The Carbon Fibre Felt Square Shape Cylinder formed by integrating graphite paper, carbon felt and carbon cloth, and then subjecting them to secondary high temperature purification treatment. 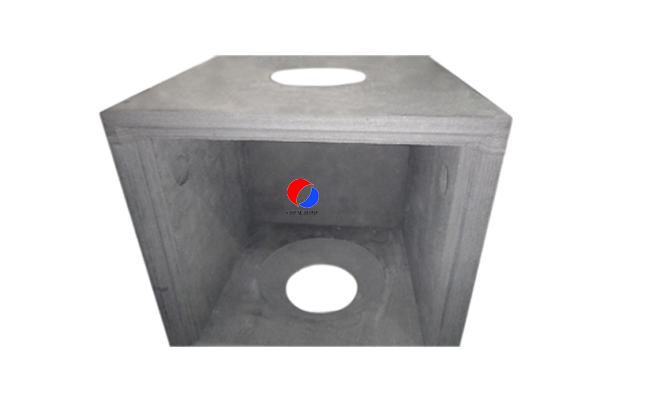 It is mainly used for vacuum high pressure air quenching furnace, low pressure fritting furnace, pressurization vacuum sintering furnace temperature etc. 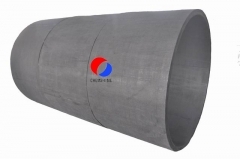 Size: we can supply customer own size.